I’ve noticed Dutch is the only one in the gang that rides a white horse. He also wears all black. I’m sure it symbolizes the “Death rides a pale horse” story. Good find. I did not notice that. St. Denis is French, so could very well be based on New Orleans, or the coast of Louisiana in general. 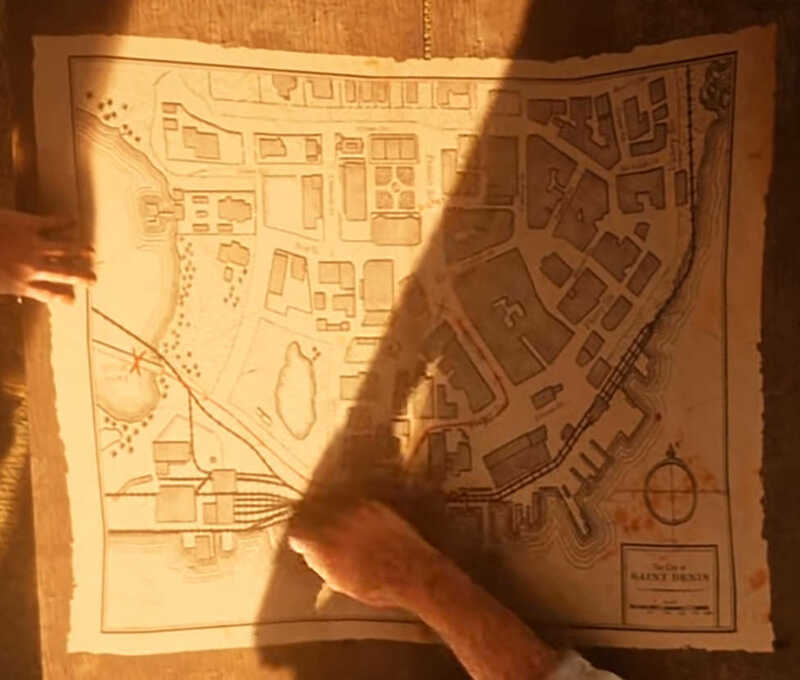 So if Blackwater is on Texas (I think so, and it could be Houston) the map would reach from there to New Orleans? OH MY GOSH! I always thought Blackwater was Denver, idk why. Could be. Not so familiarize with the US cities then. Just saying Houston because it’s the biggest city at eastern part of Texas, state where has border with Mexico. Edited September 22, 2018 by MARKUS. Oh, I am pretty sure it is not Denver, it is just that I imagined it to be Denver if that makes any sense. 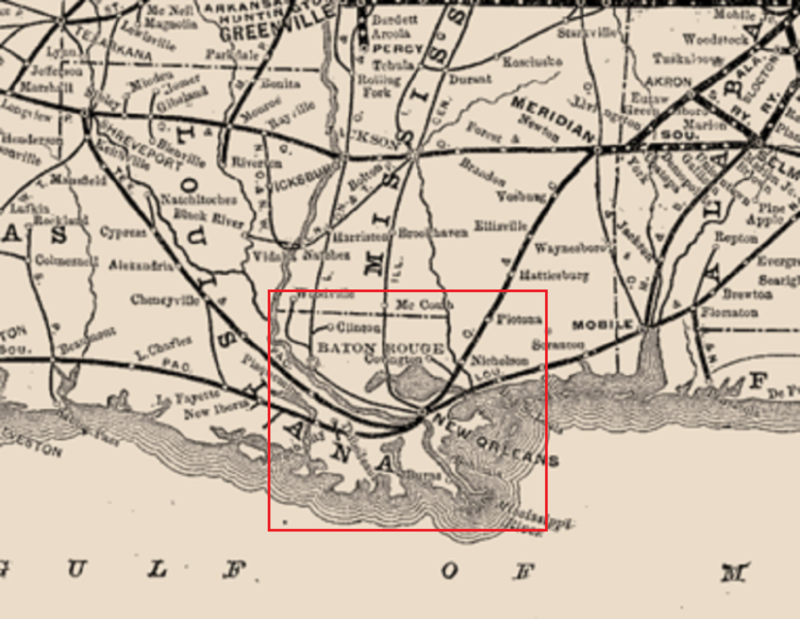 However, since it was supposed to be last "civilized " place before traveling further West, St Louis would make sense since Great Plains are west from there and it sits on Mississippi so it has harbors. ( although it is not a lake like in the game). Houston also makes sense from prospective of lake and Great Plains, I am only not sure about cultural part. 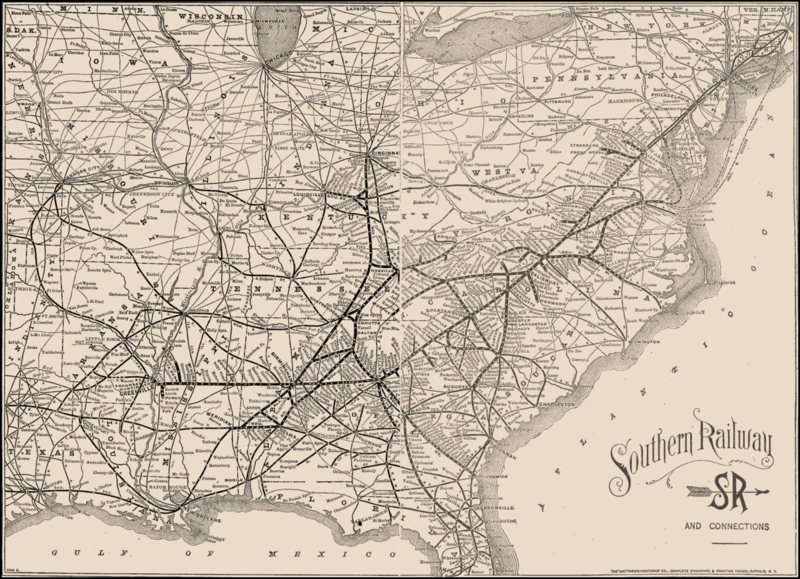 Also, if we take New Austin as Texas then West Elizabeth where Blackwater is should be another state. 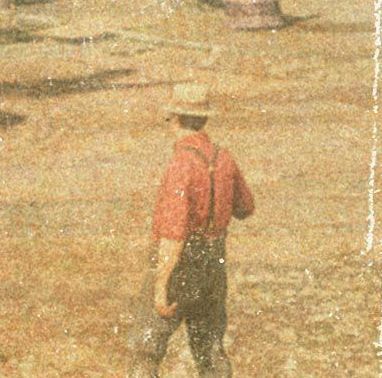 Of course, Rockstar takes creative freedom when it comes to places they create so it is hard to tell. Build and head shape looks kinda different. He's got more of a tumtum than Arthur does, though that could always be just the angle. I think the redshirt guy might just be some random. The screenshot doesn't match up with the leaked map?